Penn Field is a former World War I air base used for training bi-plane pilots and radio operators. After 1920 the buildings were converted to house a variety of mixed-use tenants including, automobile parts manufacturing, furniture making and fireplace maker, CFM Majestic. Over the years however, the condition of the buildings began to deteriorate. 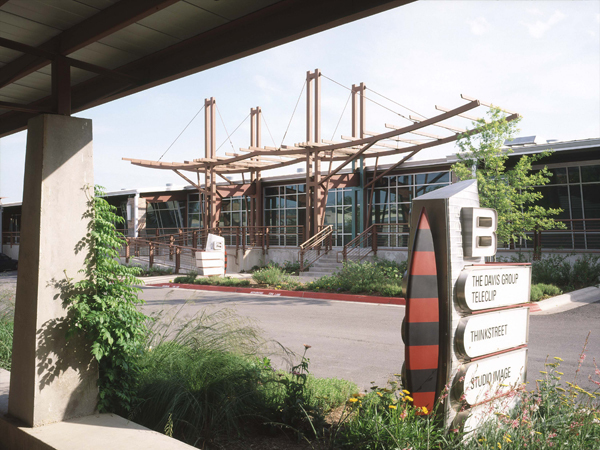 In the fall of 2000 the buildings were renovated into modern office spaces. The developers chose not to tear down the old brick buildings, but instead build within them. Structures was hired as a consultant to provide structural construction documents as well as consultation for the proposed usage. The 175,000 sf adaptive reuse buildings are completely modernized inside with an aged exterior that hints of its history. 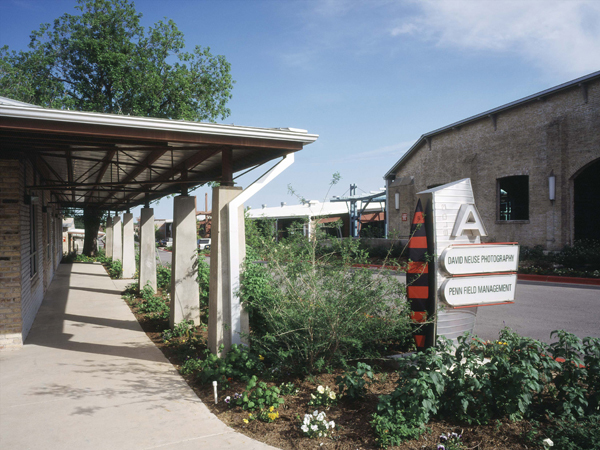 This adaptive reuse of the historic site required extensive analysis of the existing structural elements in order to satisfy the architectural intent required of the project. 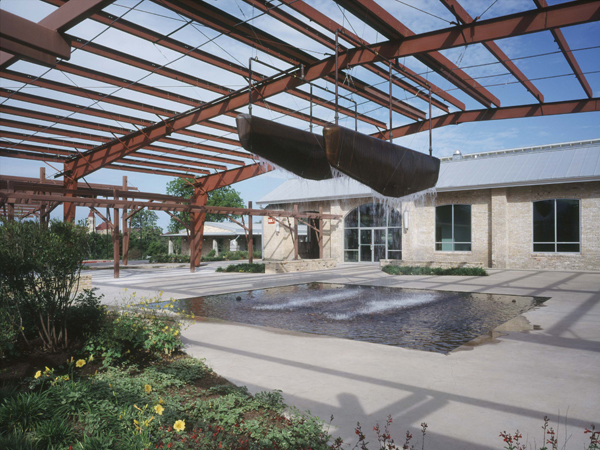 A combination of structural cast in place concrete, structural steel, load bearing masonry and timber framing systems were used throughout the project.